(Note: This piece was first posted in December 2013). While solutions to major social problems must be macro in scale, in the final analysis we must see results in the lives of individual people. As Peter Drucker reminded us, the purpose of any not-for-profit organization is to change lives. As we offer opportunities to help others improve their lives, the changes can often be in ways that on the surface might seem unremarkable. As we look deeper, though, we discover that often they are really much more. Here are some brief sketches of a few people I’ve been fortunate to know during my career. Cheryl dropped out of high school. She came to Goodwill, learned keyboard skills, got a GED, got a driver’s license, and got a job. A few years later she got married, then had a son. She’s now been married for over 30 years, and their son has graduated from college. Cheryl has worked nearly all her adult life. Sounds pretty ordinary until you learn that Cheryl was born with no arms. When you know this, you begin to realize that there is nothing ordinary about Cheryl’s life and that, in fact, what she has done with her life is truly magnificent. Bobby worked at Goodwill. When he was 36 years old one of our staff helped him learn how to write his name and tell time. For weeks, every time he would see me he would ask me if I knew what time it was. Then he would tell me. For most people, learning how to write your name and tell time are pretty ordinary accomplishments. For Bobby, though, they were magnificent achievements. Steve was severely limited by cerebral palsy. He used a motorized wheelchair and communicated by using a keyboard with a voice synthesizer. He worked for several years on a contract Goodwill has to do janitorial work in a large federal building in Indianapolis. With a broom attached to his wheelchair, Steve swept 1-1/2 miles of corridors every day. He absolutely loved his job and his co-workers. One day, Steve was in his motorized wheelchair crossing a street. While he was in a marked crosswalk, a car hit him, killing him instantly. Many people would not have considered a person doing such an ordinary – and to some, a menial – task to be a success. But Steve exceeded everyone’s expectations – except possibly his own – and worked at a level many would never have thought possible. And he was happy doing it. For Steve, what to most people might have seemed so ordinary was truly magnificent. 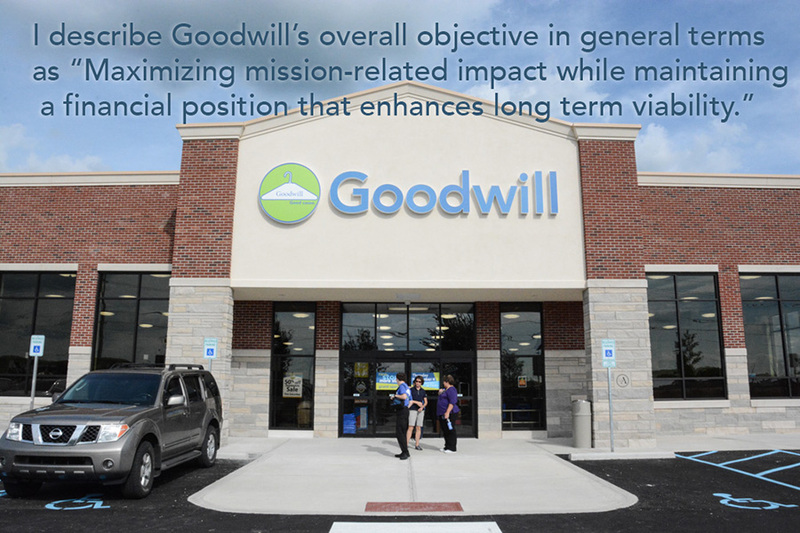 When I started working for Goodwill, a member of our board of directors told me he thought Goodwill was amazing. The way he saw it, we took goods people no longer wanted and people no one else wanted to hire and combined them to create self-sustaining employment for a lot of people who otherwise would have been sitting at home surviving on public assistance. To him, ordinary household goods and ordinary people combined to produce something extraordinary and magnificent. 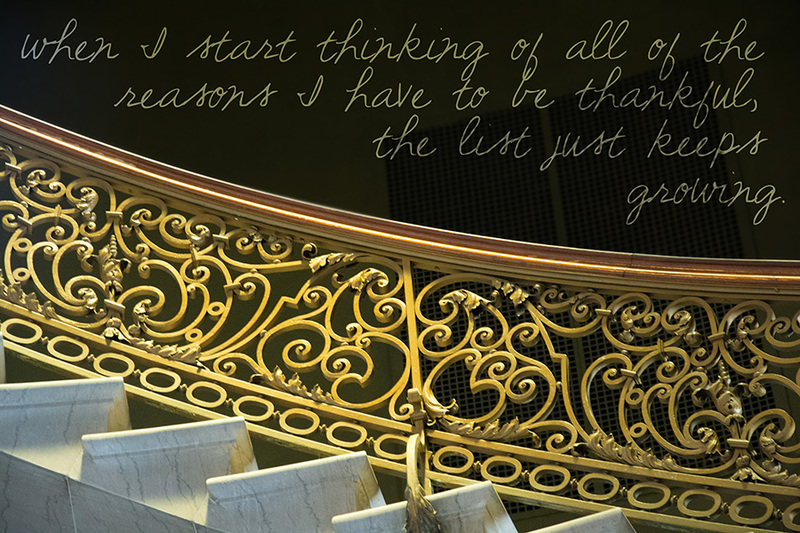 As we get caught up in the busyness of day-to-day work and life, it can be easy to take for granted a lot of what we as an organization and many of our people do so well day in and day out. Fortunately, though, when I see examples such as those I’ve mentioned and many others, I am reminded that much of what we tend to think of as pretty ordinary is much more than that. In fact, much of it is truly magnificent.